Continue reading "Season Forecast: Booking the best possible charter days for the 2019 season"
This week, we chat with Ryan Collins, founder of My Fishing Cape Cod. We talk about how to become a successful striper angler if you're just getting started, the importance of being a social fisherman, and the striper season on Cape Cod in review. Lucky for us, a mass of school-sized fish invaded the waters off the backside and on the Bank in the past week or so. Those who could get out in the October chop found plenty of blitzing bluefin. Continue reading "Weekend Warrior: It’s quiet…too quiet"
What a wild time of year. This past week saw an influx of funny fish action (the bonito are still around in big numbers and in very unexpected locations, and there were at least two reported albie catches). This means we're most likely less than a week away from the initial invasion of Albert. 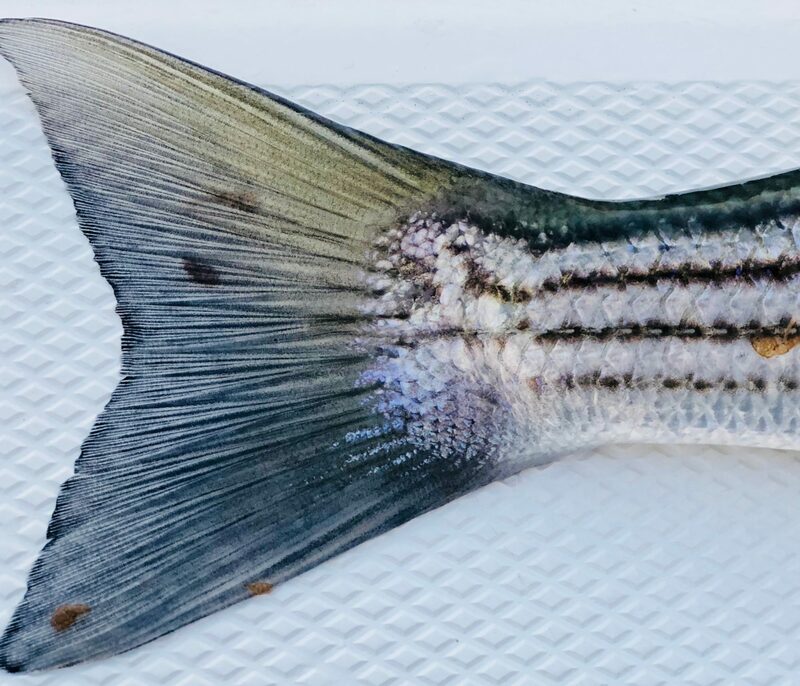 Continue reading "Report: Recapping a VERY Controversial Inaugural Seven Stripes Tournament"
Continue reading "Report: “Be the fish” and introducing the first annual Seven Stripes Fishing Tournament"
Continue reading "Weekend Warrior: We’re in the dog days now, folks"
Continue reading "Weekend Warrior: Turn that fan off"